In the tech industry, all eyes and ears are on Silicon Valley and New York City. But every other day, I find myself stealing glances towards our New England neighbors. There’s something really special, and often overlooked about what’s happening in Boston’s startup scene. Boston, Massachusetts, defined by its prestigious universities and rich history has maintained a reputation of excellence and entrepreneurial American spirit since its first epic Tea Party in 1773. 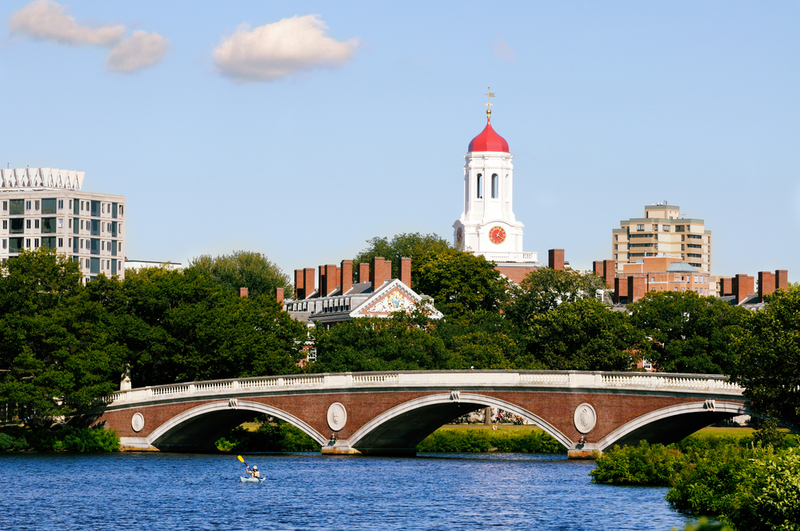 Boston is home to over 350,000 young, tech savvy students from 74 local universities and there’s talent oozing out of schools like Harvard University, MIT, Tufts, BU and Boston College. A few months ago, Dan Rumennik, a second year student at Harvard Business School had an idea for a local meetup that would bring together his classmates involved in the startup space with other enthusiasts, founders and investors from the local community. Inspired by the New York Tech Meetup, a monthly event that draws over 800 tech enthusiasts to NYU’s campus, Rumennik launched the Harvard Tech Meetup with a team of friends from across his university. “We thought we’d have like 100 kids sit in the Innovation Center with food and drinks. But as soon as we put this up online, it blew up,” he says. With just a few days til the first event, over 400 people have signed up including students from MIT and Harvard, as well as venture capitalists, founders, engineers, and techies from Boston’s local scene. “We unwittingly created an event, which is perhaps the best example of cross university pollination that I’ve ever seen,” Rumennik says. The Harvard Tech Meetup is a platform to bring people from all sorts of backgrounds together who are interested in technology, who want to cross paths and share their businesses. It will feature 10-20 demos each week, as well as a keynote speaker. And it’s not just online tech. “I want it to be as broad a tech definition as possible. So, not just big companies. But if a couple of engineers want to come and demo their IP, great come and demo it, or if a startup wants to go live, come and launch that,” says Rumennik (pictured right), who is the founder of Good Life Beverages, which will be launching its first product in January. For next Tuesday’s event, Spark Capital’s General Partner Bijan Sabet will be the keynote speaker. Demo-ers include: Hopscotch (4sq power-user app), Jampage, Tivli, AppBrick, Skillshare, Bon’App, Massive Health’s The Eatery (which we recently covered here), Eventplease, Speech4good and CustomMade (which we covered earlier this year here). The event is taking place next Tuesday night, November 15th at Harvard Business School’s Innovation Lab, 125 Western Avenue in Boston, Mass. An open bar will follow. Sign up here, tickets are free. Also read: MassChallenge: Why the world’s largest startup incubator is also a non-profit.